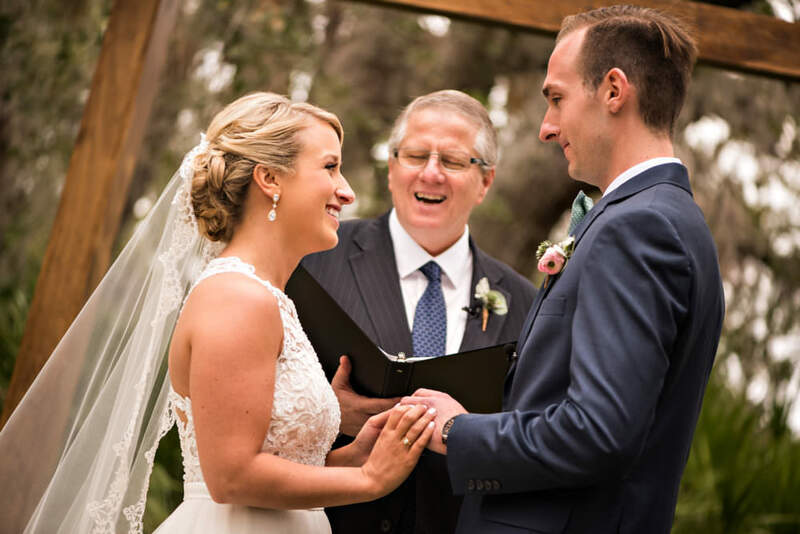 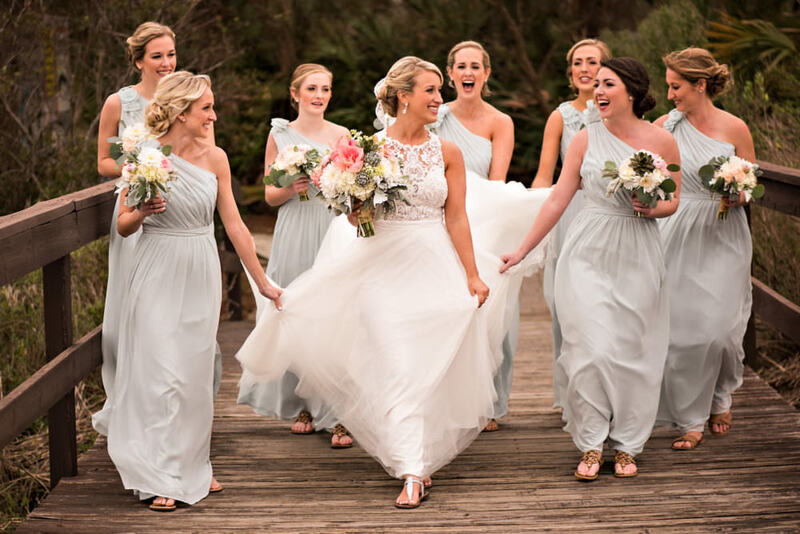 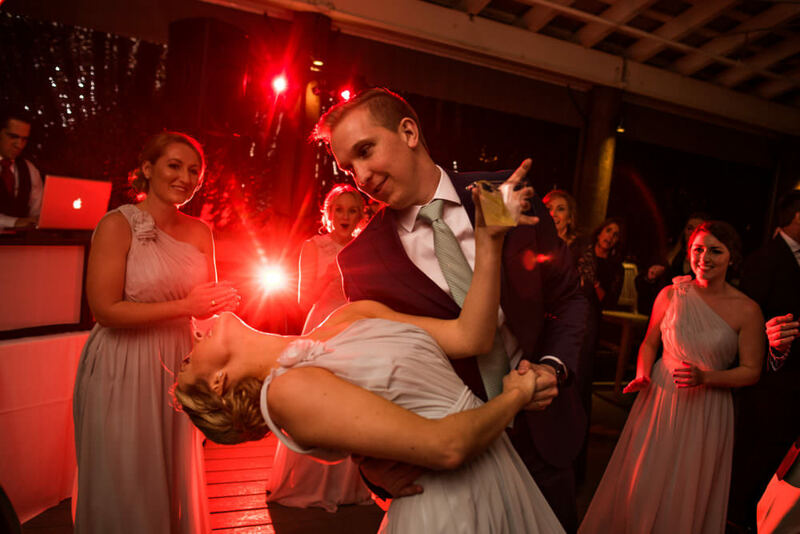 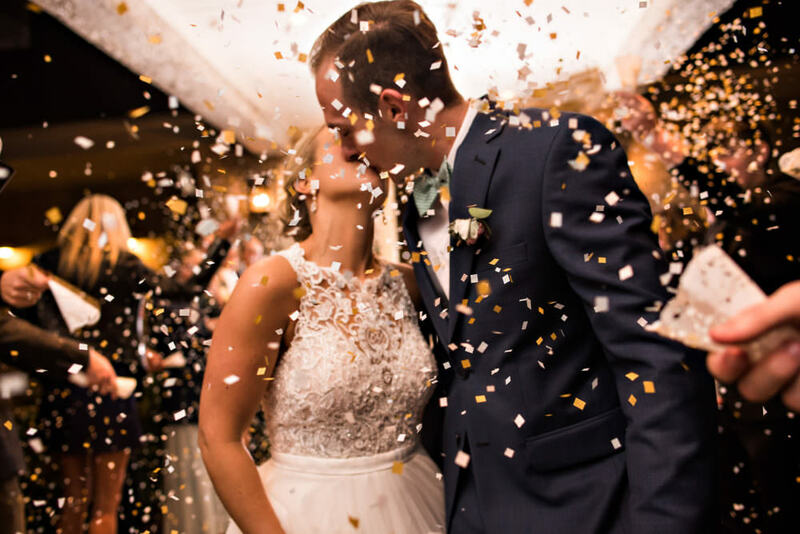 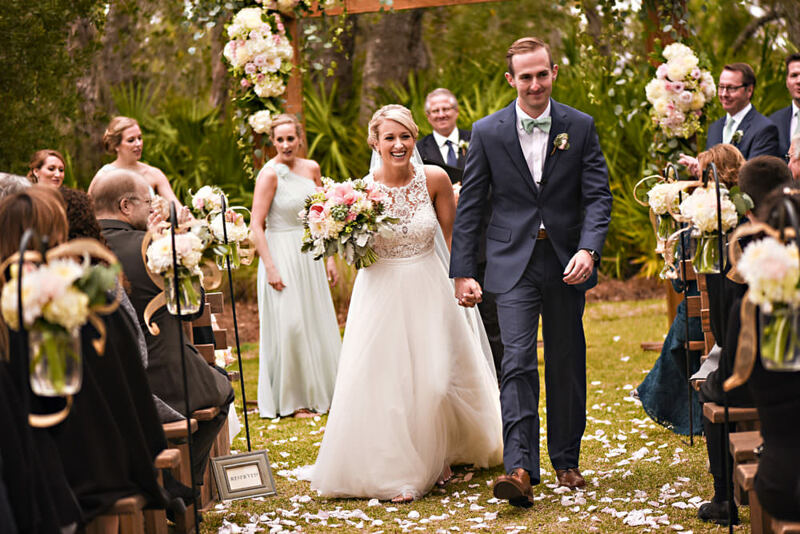 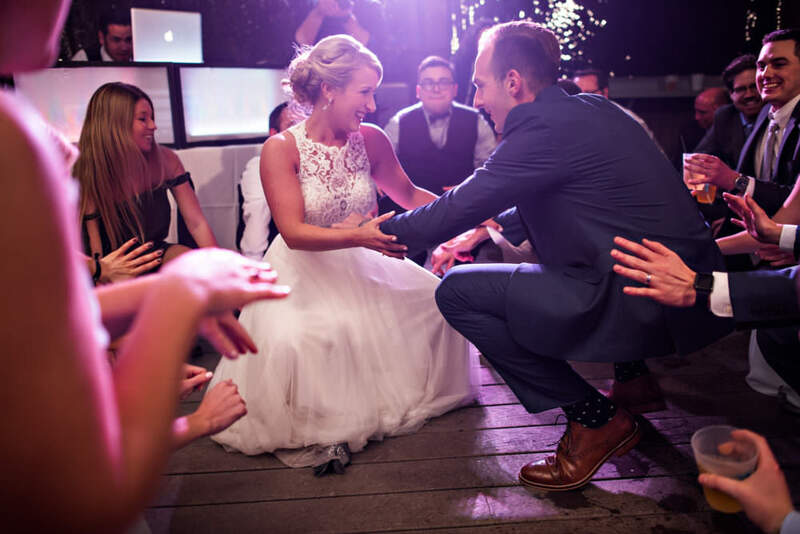 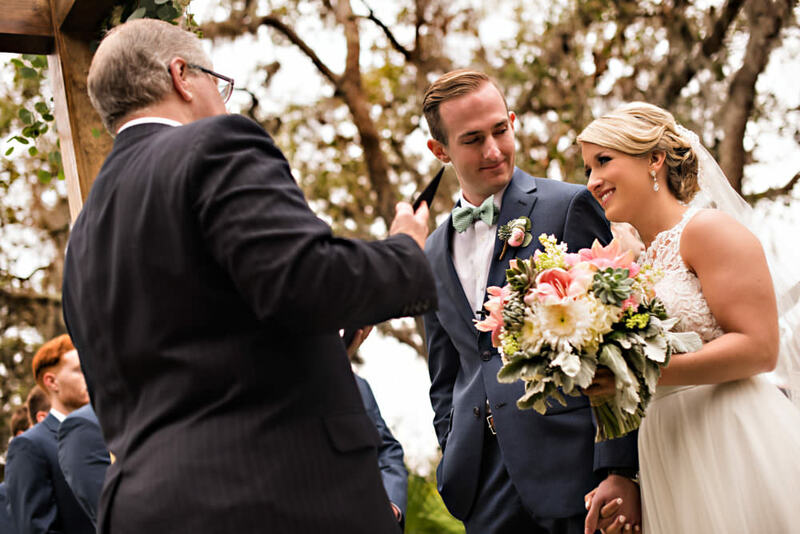 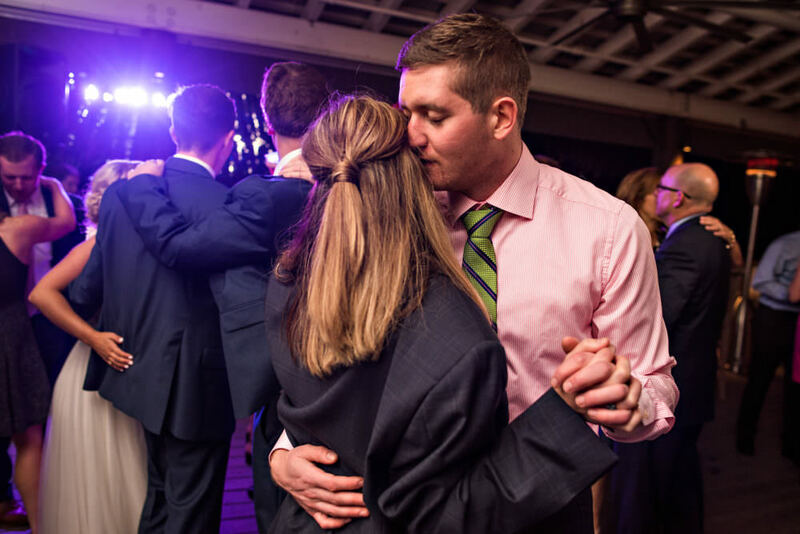 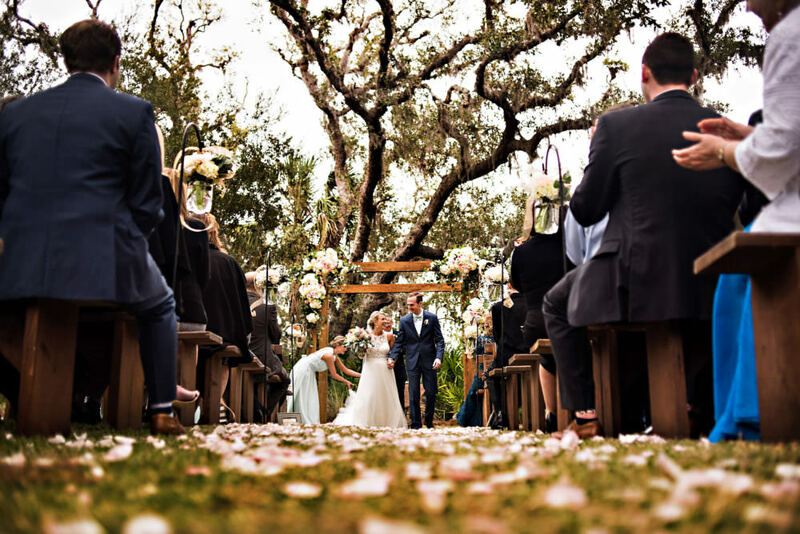 Kaitlin + Conner met while working together and knew very quickly that they’d met someone special! 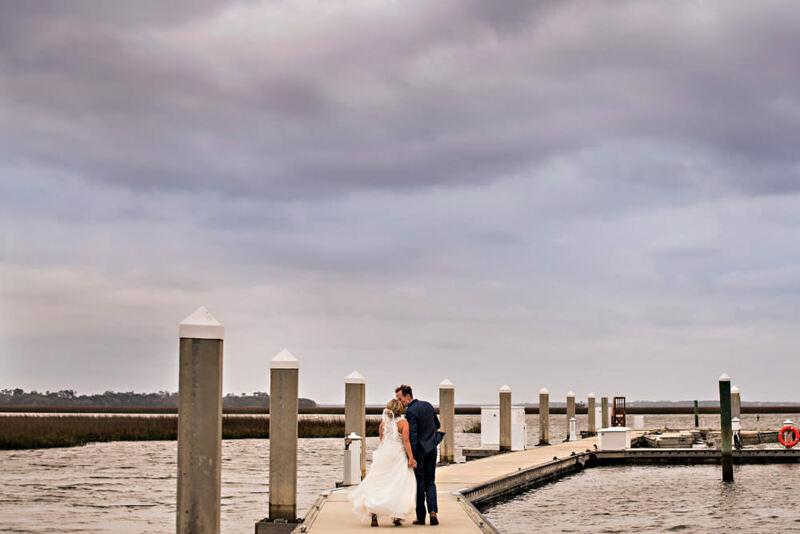 These two had a beautiful religious ceremony at the Oyster Bay Yacht Club! 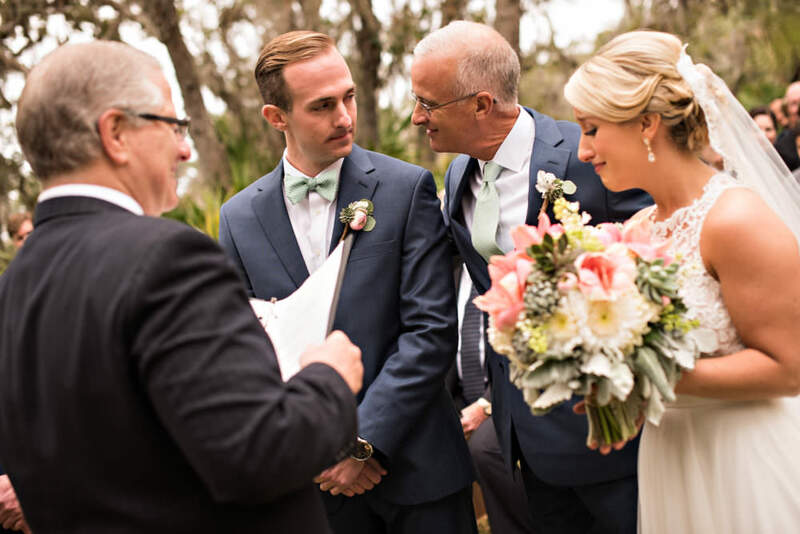 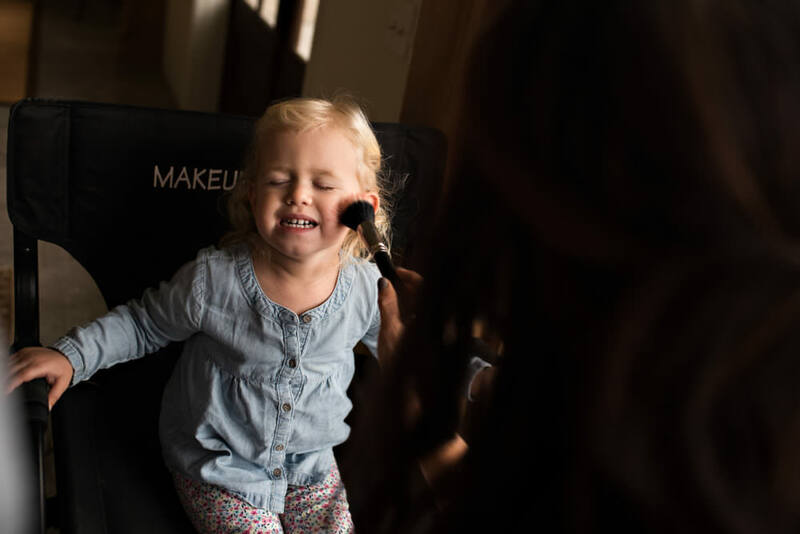 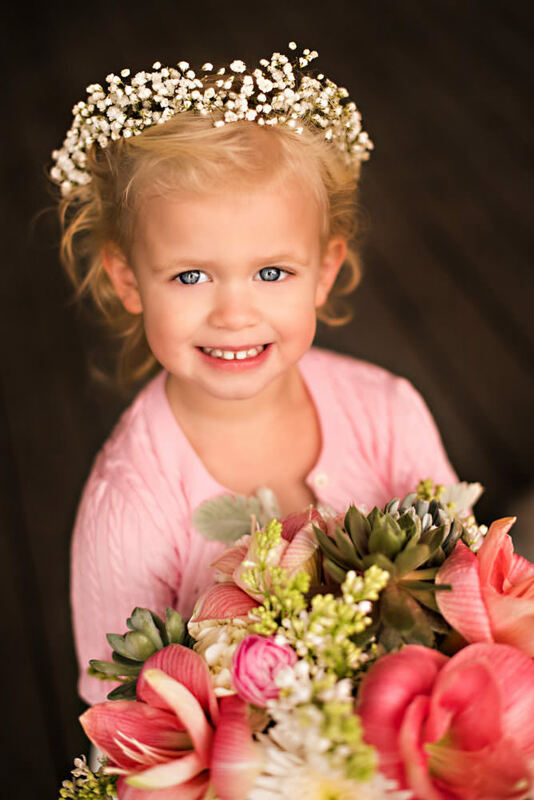 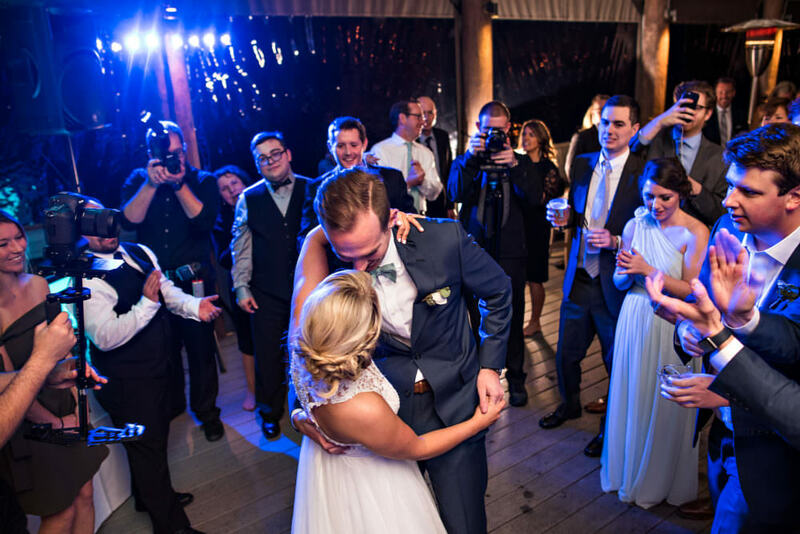 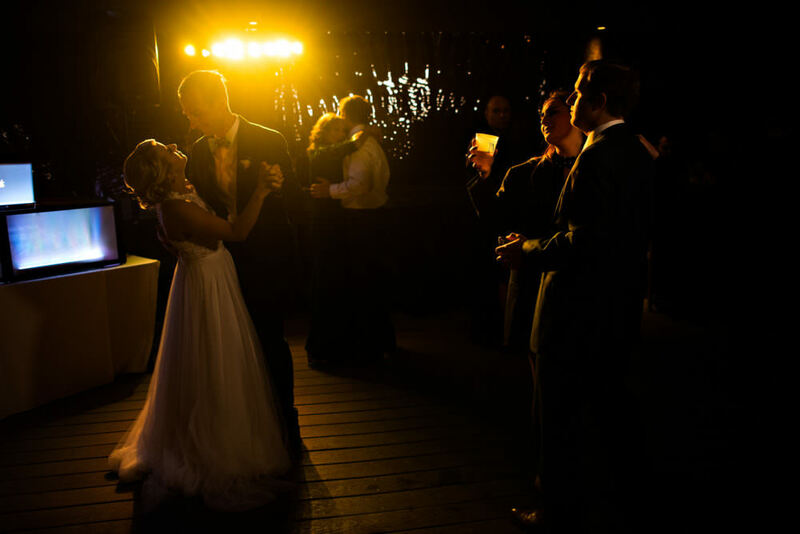 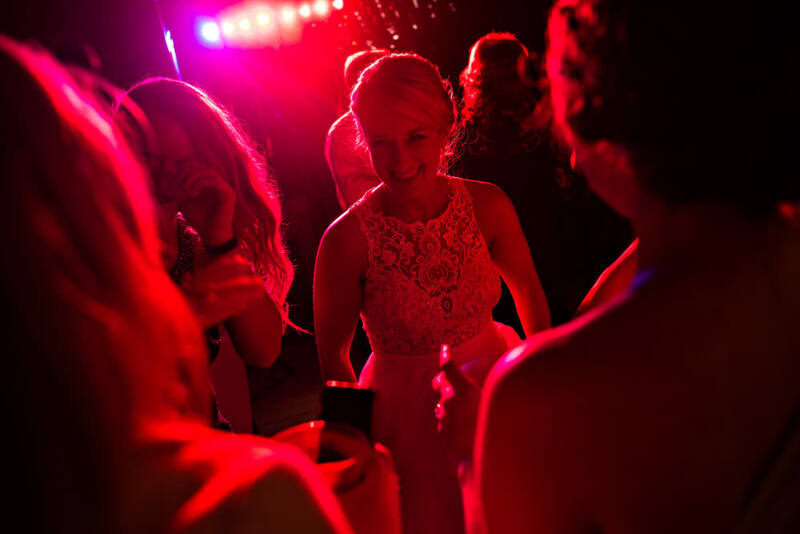 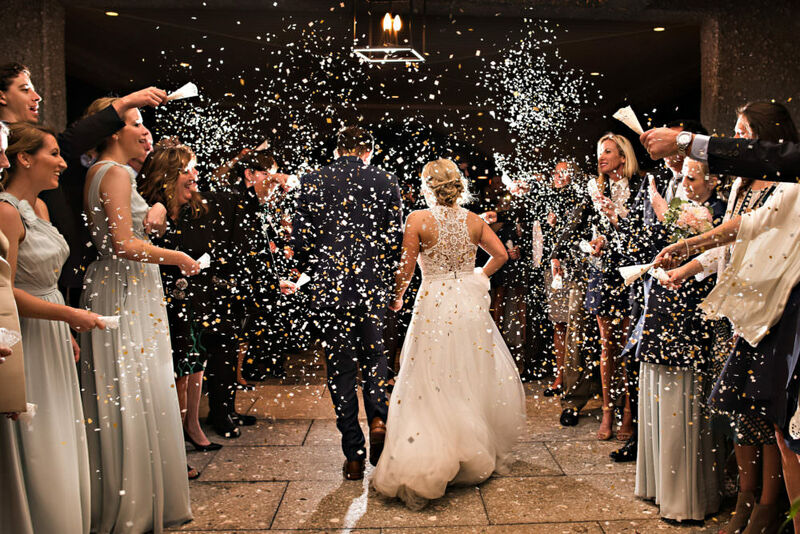 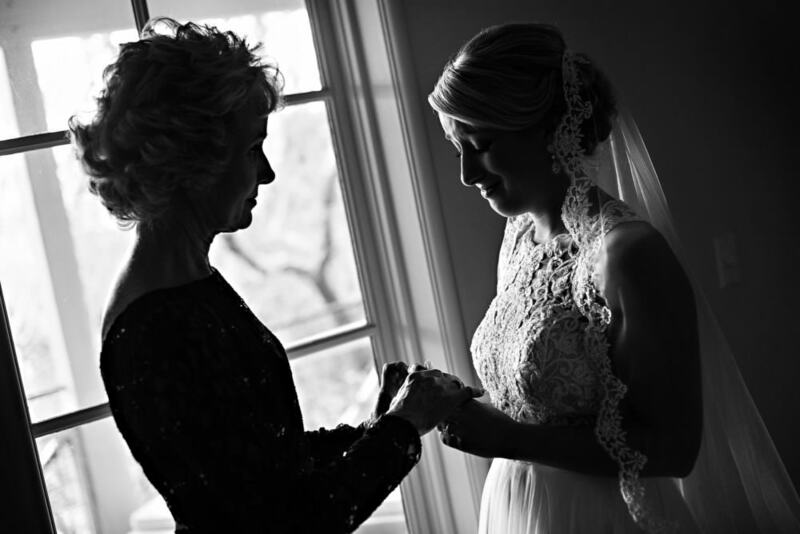 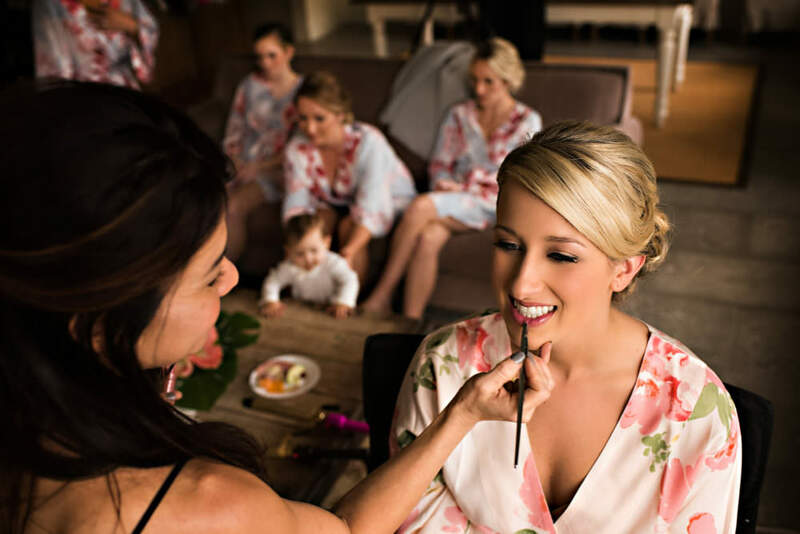 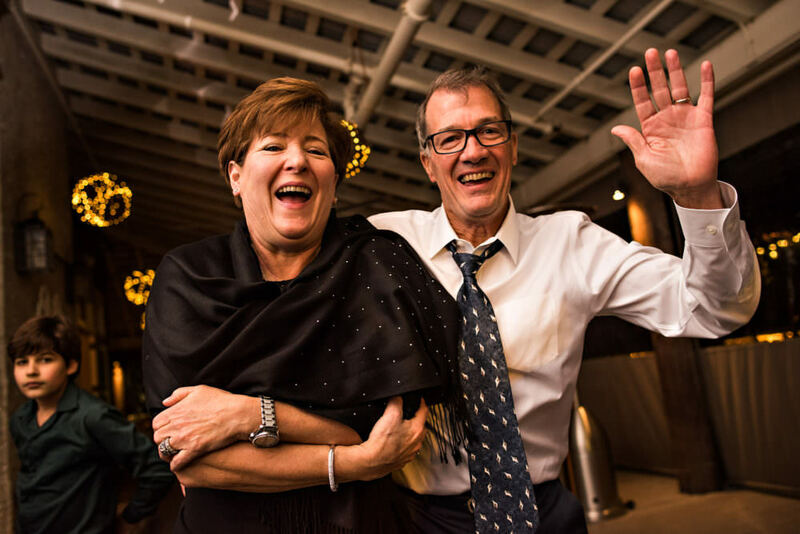 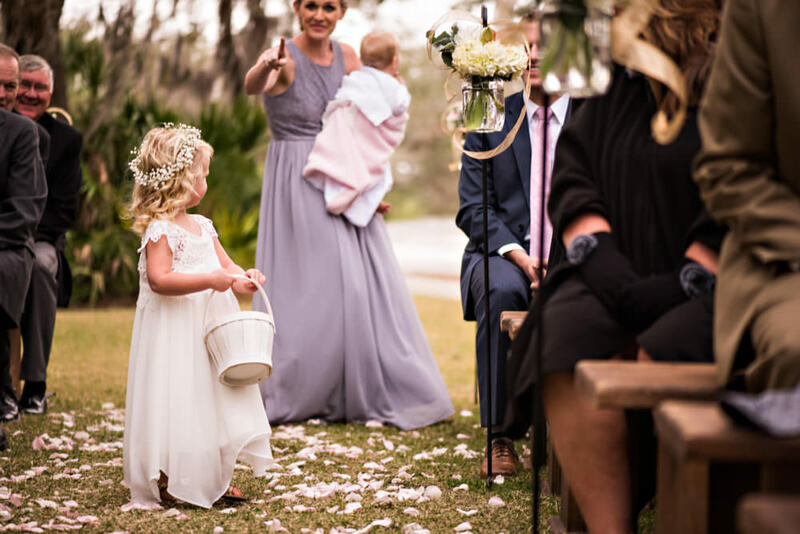 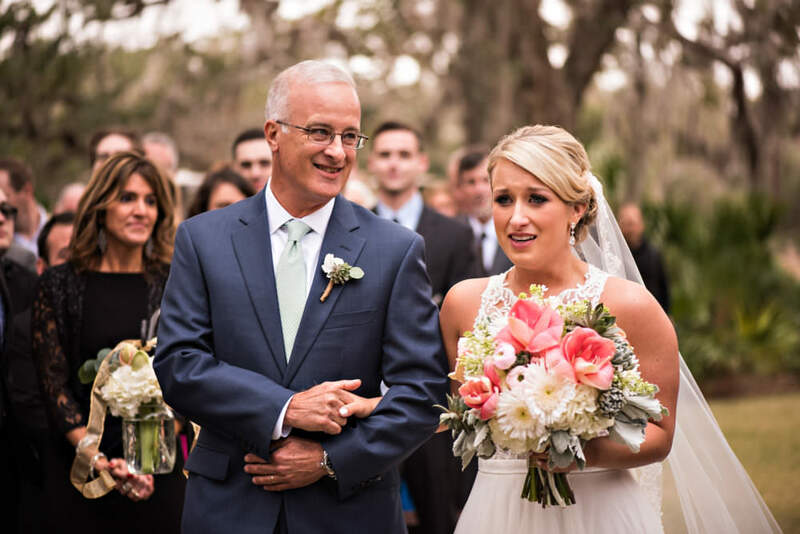 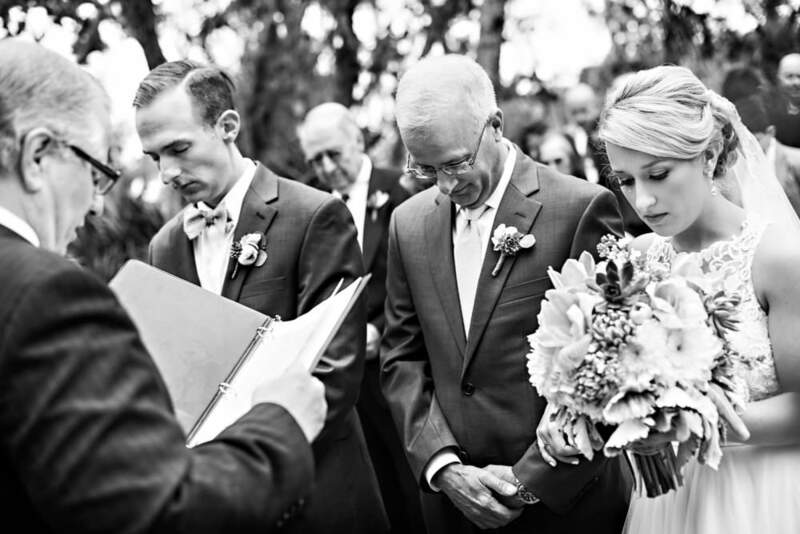 We love this wedding because it is packed full of good moments! 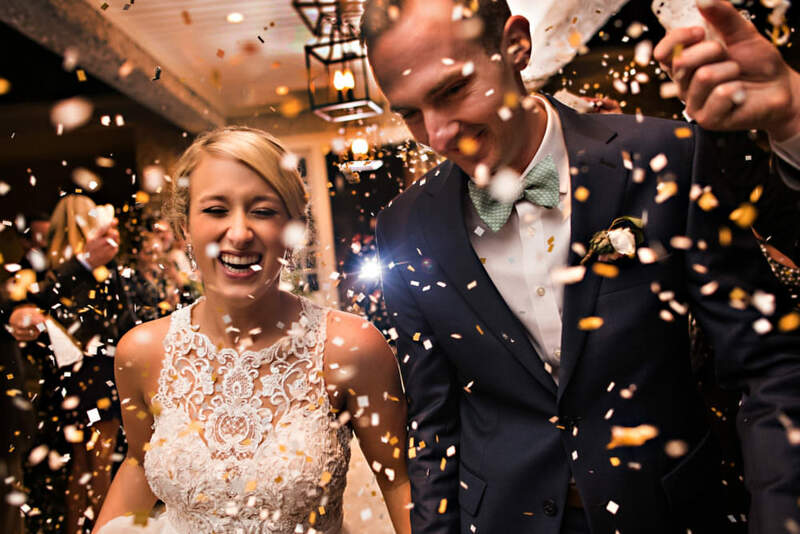 Moments ranging from laughter, to tears, to celebration, to pride! 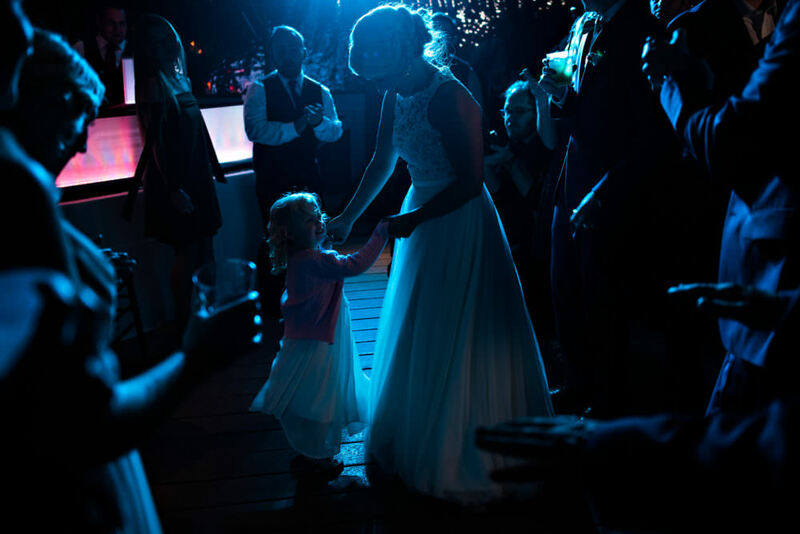 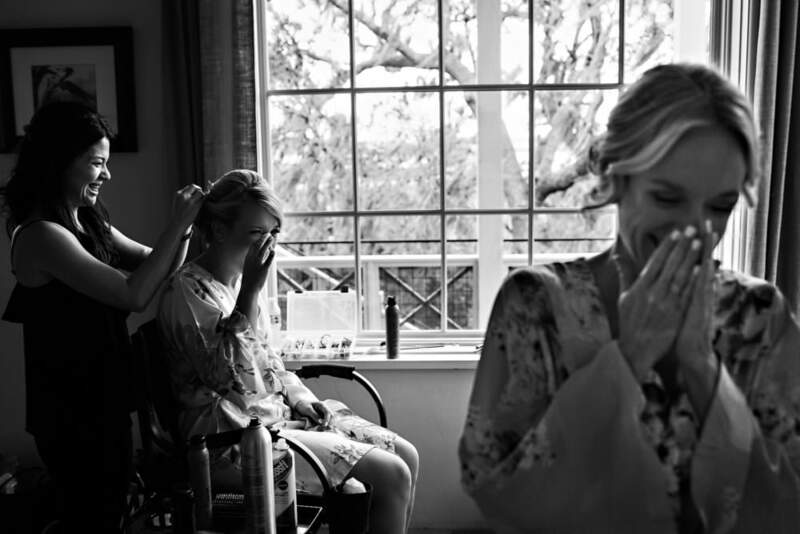 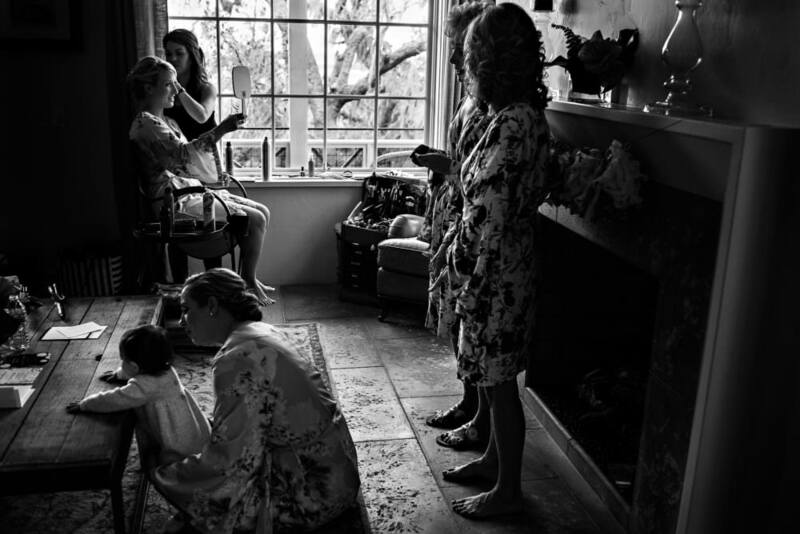 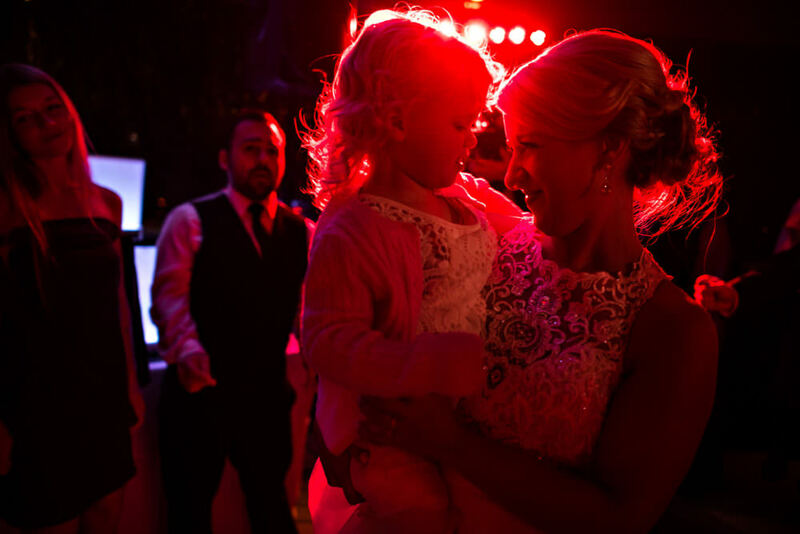 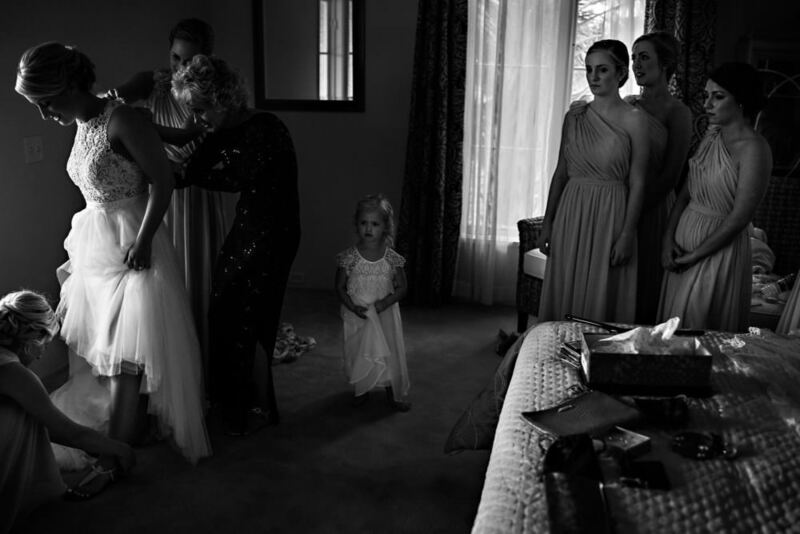 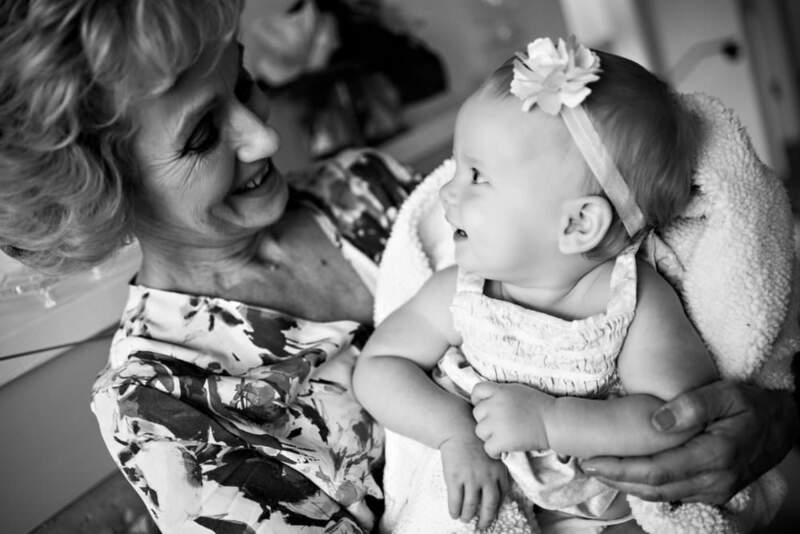 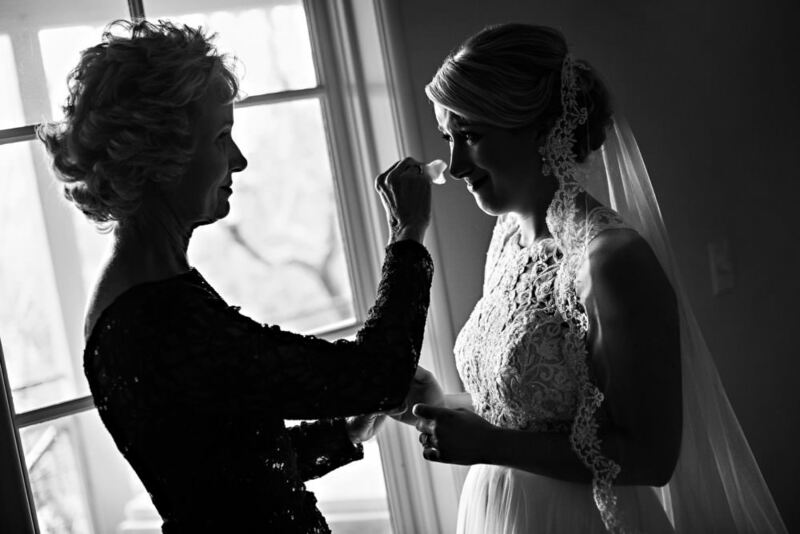 Capturing moments that transpire between the couple and their families, is what makes our hearts happy! 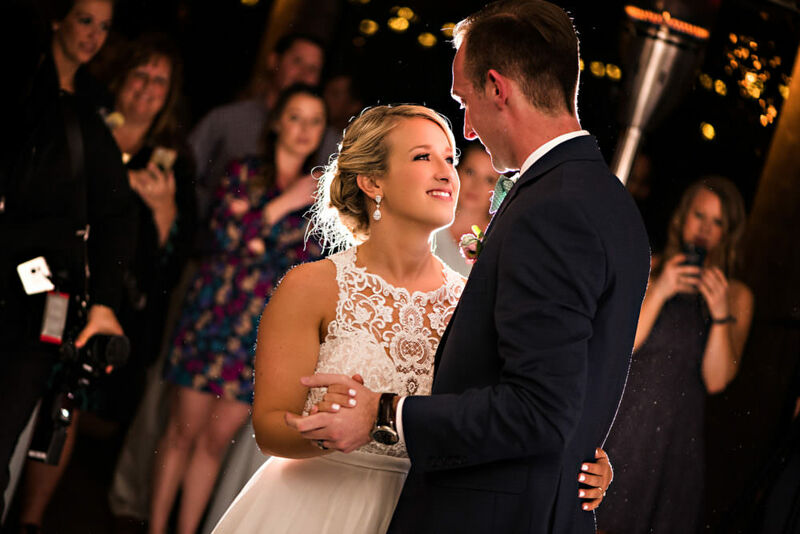 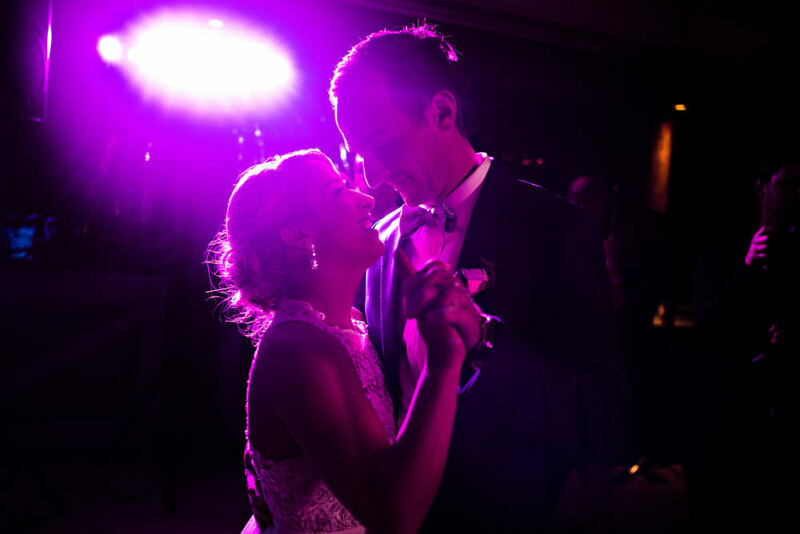 We are so happy for these two and were honored to document their wedding at the Oyster Bay Yacht Club!